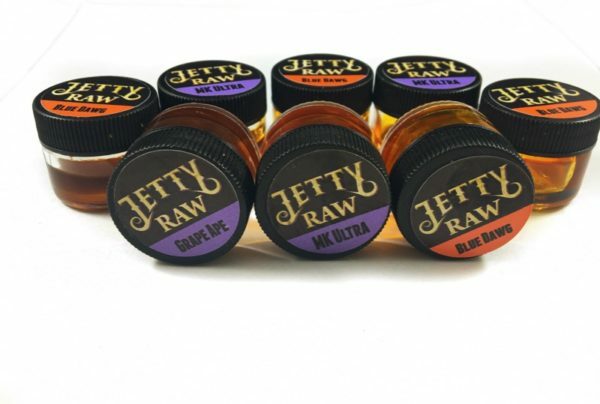 Jetty Raw – This CO2 Wax is extracted without further refinement processes in order to keep a high percentage of Terpenes. 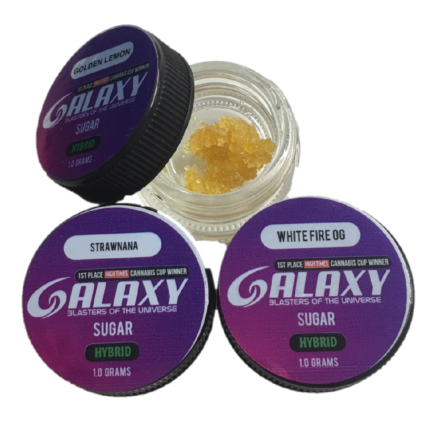 These compounds are what give marijuana it’s characteristic flavor and smell and are being promoted for their medicinal benefits. 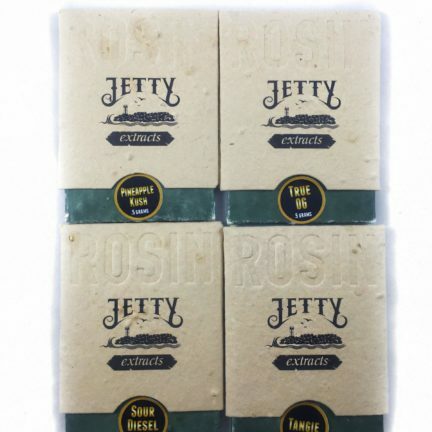 Jetty Raw utilizes the full synergy of the medicinal benefits of the cannabis plant. 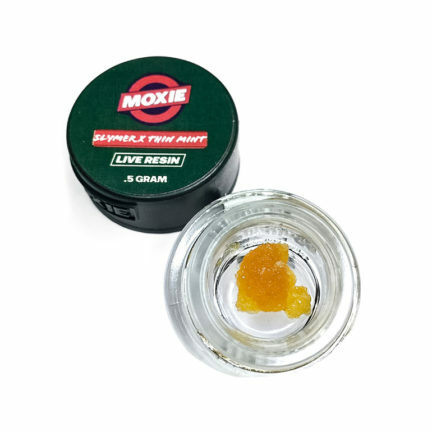 This wax is definitely the wax to go to. 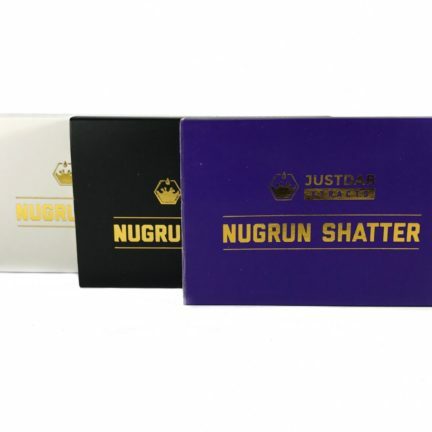 I’ve tried all these flavors and the indica’s are my favorite!